It’s hard to believe that the movie Avatar was released almost a decade ago. The fantasy/science fiction film stole our imagination and broke countless box office records in 2010. Science fiction movies can sometimes be unreliable guides when it comes to predicting future trends but not Avatar. James Cameron’s highest grossing movie took more than a decade to become a reality. 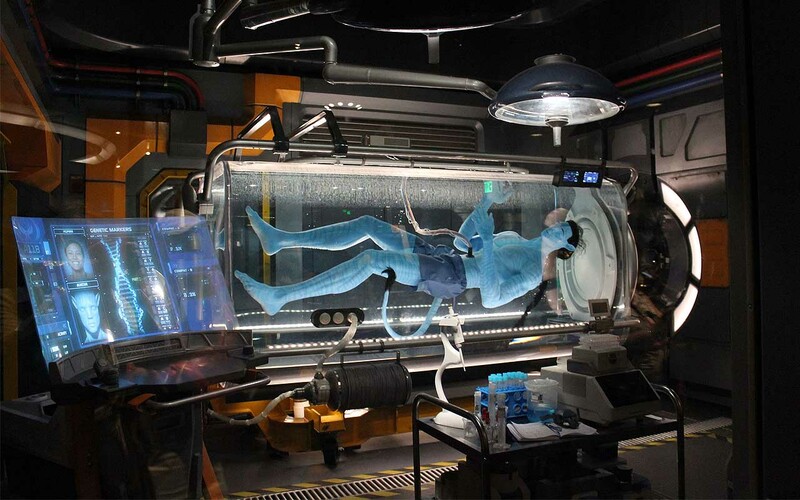 Cameron first wrote the script for Avatar in 1994, claiming inspiration from the science-fiction books he read as a kid. In 1996 he announced the movie, and that it would begin production after the Titanic. However, the technological advances required to bring Cameron’s vision to the screen during the time was limited, forcing him to wait until 2007. The movie included groundbreaking animation and innovative technology that didn’t exist. Here, we are listing technologies that exist in real-life, some of which were inspired by the movie itself. 1. Giant Avatar-style robot takes first steps in South Korea. In 2016, Vitaly Bulgarov, a veteran of science fiction blockbusters, designed and brought a manned-robot to life. The 13-foot robot known as Method-2, weighs 1.5 tons and can make the ground shake as it moves through the buildings. It bears a striking resemblance to the military robots starring in the movie “Avatar“. Hankook Mirae Technology, a South Korean robotics company, is credited with bringing this extraordinary machine to life. 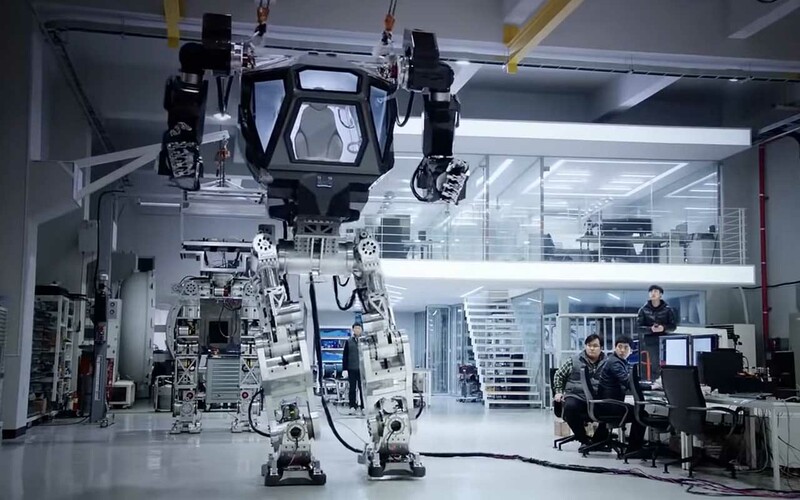 According to its company chairman Yang Jin-Ho, the robot is the world’s first manned bipedal robot and is built to work in extreme hazardous areas where humans cannot go unprotected. 2. Transparent Displays, that can also act as mirrors, were developed by Samsung using OLED technology. 3. 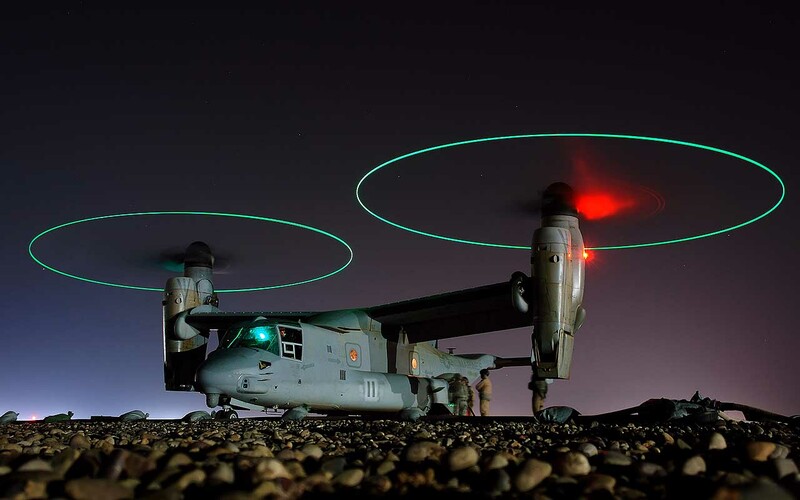 The V-22 Osprey, an advanced tilt-rotor, is the most successful new combat system. 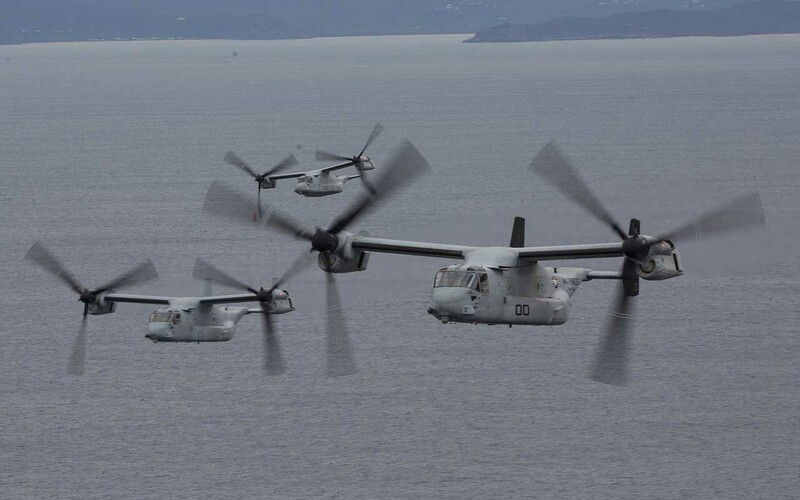 The V-22 Osprey and MV-22 Osprey are multi-mission aircrafts that are capable of vertical take-offs and landing (VTOL) capability. The advanced tilt-rotor aircrafts are also capable of tilting its rotors and flying like an ordinary aircraft. This allows pilots to land universally, at different places and conditions. The 38-foot rotor system and engine/transmission nacelle mounted on each wing tip are multi-functional. 4. Exopacks are oxygen filtering devices that are capable of separating oxygen from water. 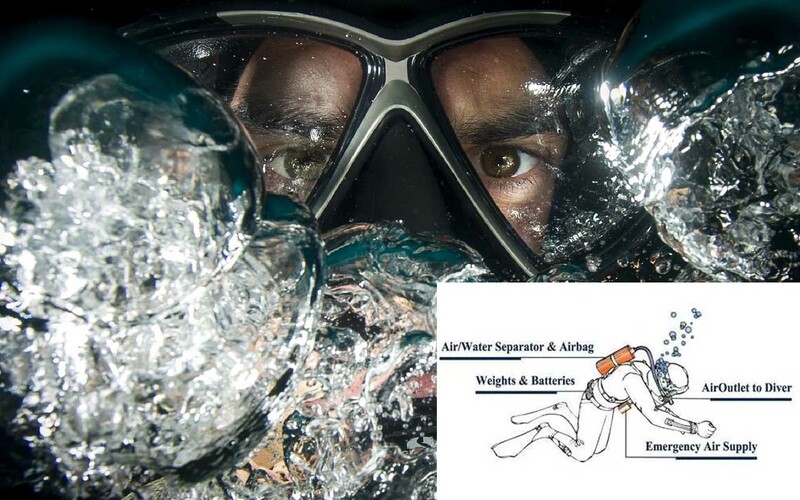 This allows divers to stay underwater for longer periods of time, eliminating the need for additional equipment. 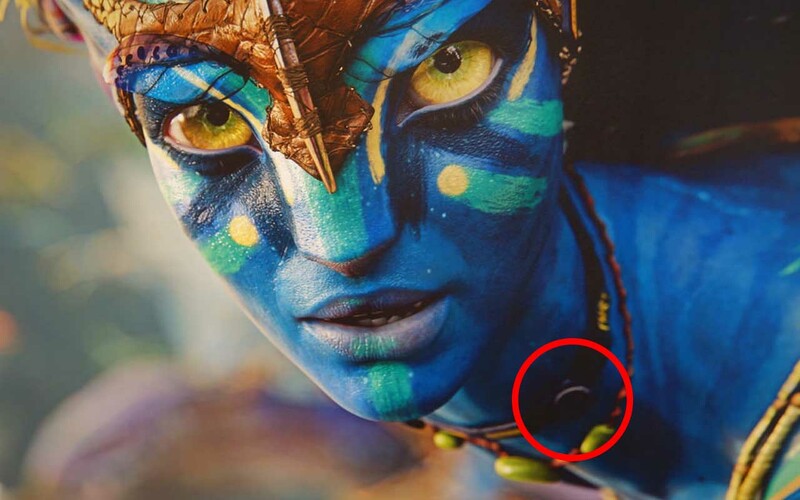 In the movie, Avatar, only the Na’vi people are capable of surviving in Pandora. In order for humans to survive, devices known as exopacks were necessary, that filtered contaminants from the atmosphere and separated oxygen for breathing. The device actually exists in real-life. Companies such as Like-A-Fish and Scorkl manufacture underwater oxygen filtering masks that can easily filter oxygen from water. This eliminates the necessity for additional equipment. However, Snorkl only allows a user to stay as long as 20-30 minutes. 5. Levitation devices that are capable of keeping objects afloat without the need for external power. So, the entire reason humans were on Pandora was apparently because of a new substance, called Unobtanium. The mineral is considered highly valuable and only found on the moon Pandora. It has the ability to save the Earth from its energy crisis and costs $20 million per 2.2 lbs. The metal is shown in the movies as something that floats on a magnetic levitation device. This device actually exists and can be achieved with the help of superconductors. 6. 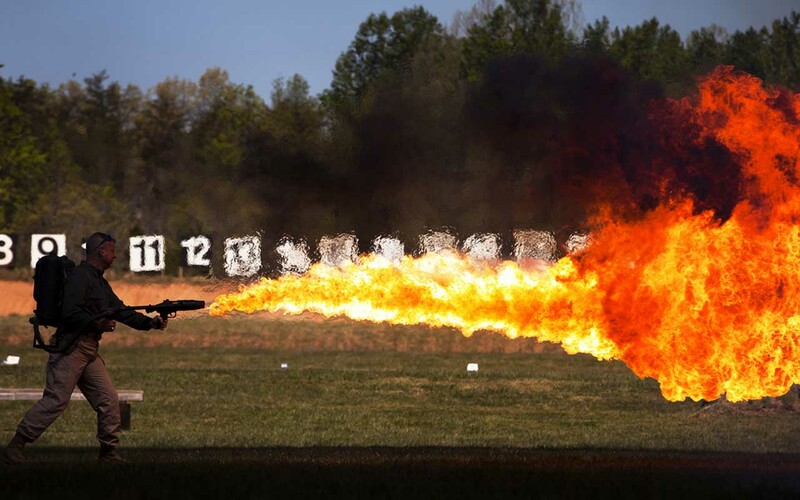 Handheld flamethrowers capable of blasting a stream of fire 25 feet from the user. 7. Suborbital aircrafts that are capable of suborbital flights beyond the atmosphere. In the movie, new recruits are brought to Pandora with the help of a suborbital aircraft called the Valkyrie. 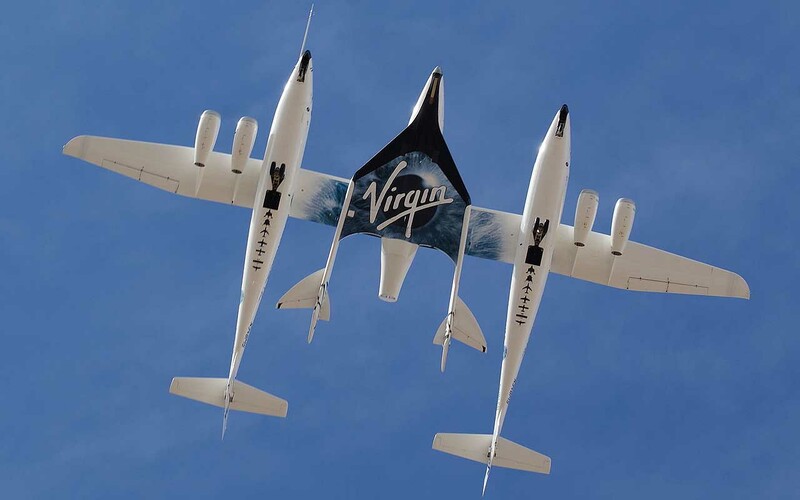 The fictional flight has actually become a reality since Virgin Galactic’s SpaceShip2 was successfully able to make a suborbital flight beyond the atmosphere. The suborbital aircraft is attached to the White Knight Two carrier aircraft, which carries the SpaceShip2 to an altitude of about 51,000 feet (15,550 meters). The aircraft is then detached, flown into Earth’s orbit and then safely back to the ground. 8. Giant autonomous vehicles, capable of utilizing GPS to speed up work at mines. In Avatar, Hell Trucks are used by the the workers to transport unobtanium from the mines back to the base. These trucks are so massive that an average human on Pandora is less than half the height of one of its tires. They exist in real-life! Miners opt for huge capacity trucks with greater operational efficiency. These big dump trucks are capable of hauling around 496 tons of payload per cycle. In order to increase efficiency, Komatsu, one of the biggest manufacturers of dump trucks, dumped the need for human assistance. 9. Technology that is capable of bringing back extinct species. The technology of bringing extinct species, otherwise known as cloning, has existed for almost two decades. Scientists first tested out the technology in 1999, when they tried to create a bucardo, a wild goat. Before the last remaining goat was lost forever, scientists preserved its cells, which was then used to bring the goat back to life. After a series of failed attempts, the Franco-Spanish team were successfully able to replicate the species of goat with the help of another species of goat. 10. Laryngophones, a contact microphone that absorbs vibrations directly from the wearer’s throat and translates it into audio signals.